Teaching our children about money may sound easy to do but many times it is not. As our children get older they will begin to understand more so don’t give up and think your children will always think money just appears. 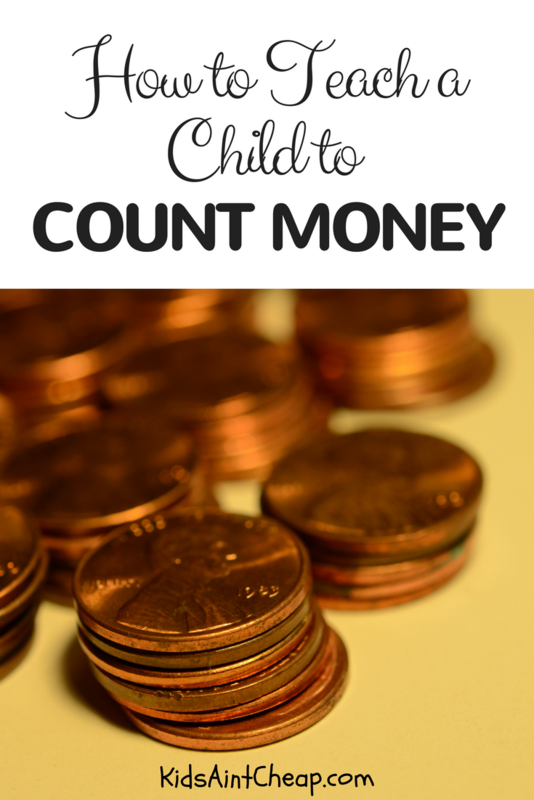 When children are about 5-6 years old they seem to love collecting coins. This is a great time to start the “piggy bank” or “money collection”. As they get a bit older they begin to understand that each coin has a different value. And when theses coins are added up it is enough to buy something that they have been wanting. So how do we as parents begin to teach them the value of money and how to save? This is not an easy task at times but it is a very important lesson. Teaching our children to save for a certain item not only teaches them self discipline but also allow them to set goals. 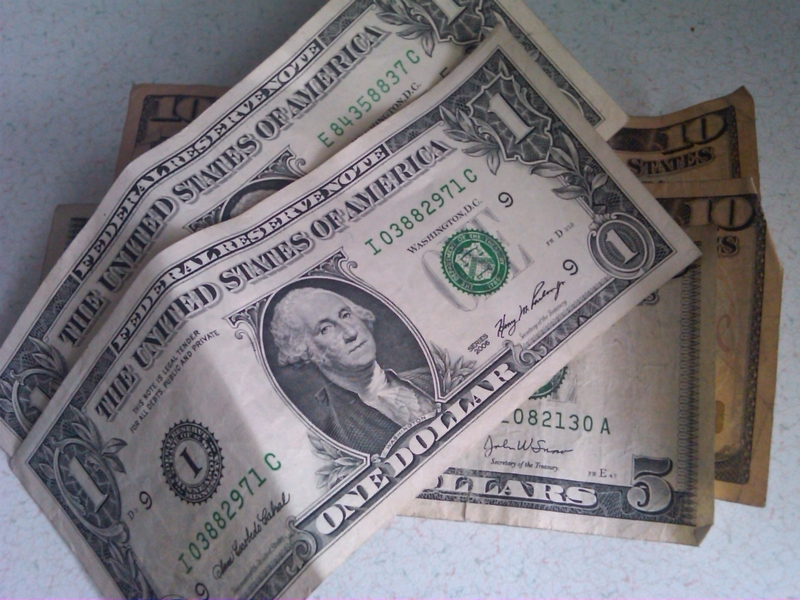 In many households the parents reward for chores that are completed by giving the child an allowance. 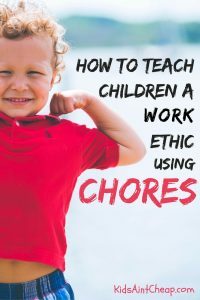 By earning the money the child feels good about the accomplishment and then is able to save the money earned to buy something. If the child wants something of a larger value the child will then have to save for it. This may mean more than a week worth of chores. And be warned, there are those that do not want to wait and will asked to be paid ahead of time. 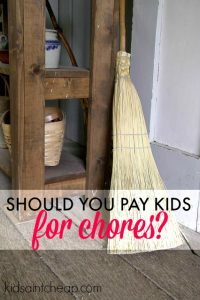 What we tell our children is that when a job or chore has been completed that is when they will receive the allowance. 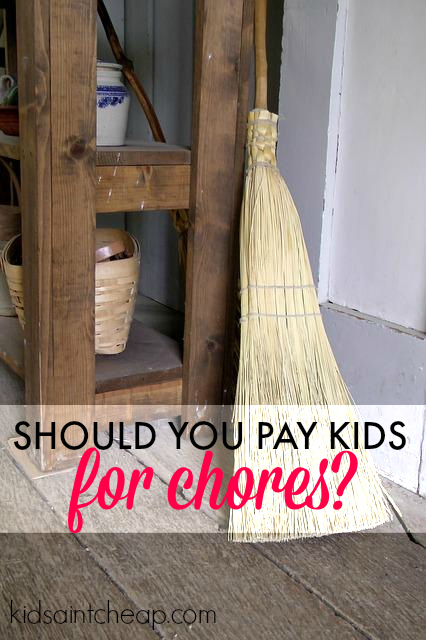 We do not pay for chores that have not been completed yet. By doing this we are teaching the child that things have to be earned. There is something about actually earning what they have bought that makes the child seem much happier with the item when they are finally able to buy it. The next lesson is teaching about saving money. 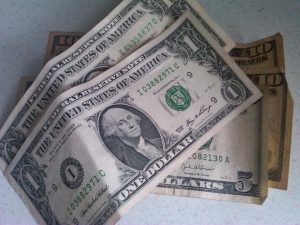 How much is the right amount to save? This is up to the individual parents. Some teach their children to save more while others just have their children put away a small amount to get the hang of saving up money. 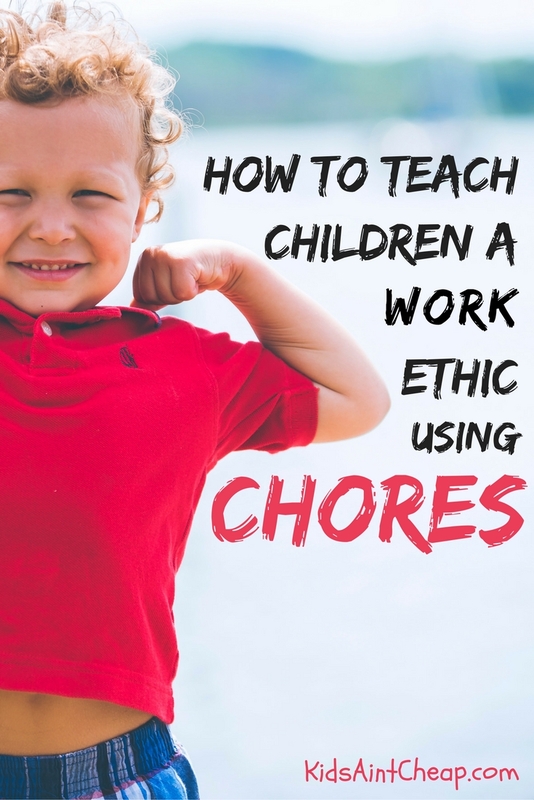 When children get a bit older and have small jobs they are then able to set bigger goals. As they get older the “toys” also become more expensive. What was once a small truck or doll now may become a cell phone or video game. We as parents know just how expensive the “toys” can get. It takes time to teach our children about money. With time and patience they will be saving money as well as setting goals for items that they want. Do you have any ideas on teaching our children about money that you have used or are planning to use?